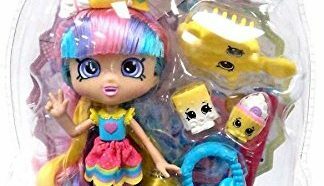 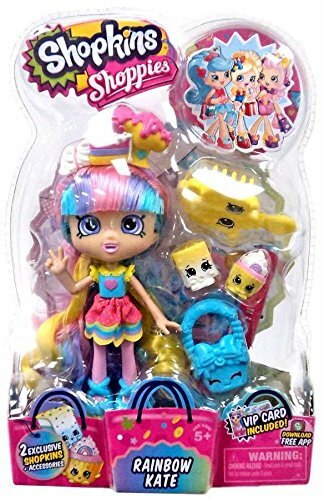 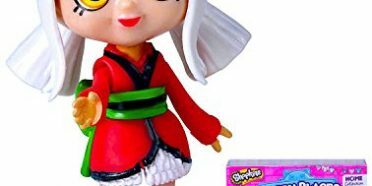 Shopkins Shoppies Rainbow Kate. 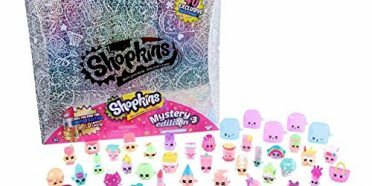 Hang out with your favorite Shopkins Shoppies. 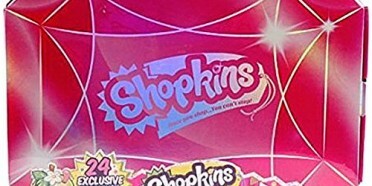 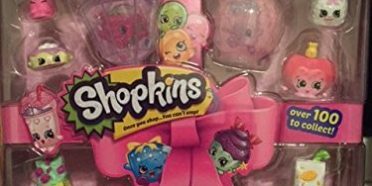 They are super cool and come with two exclusive Shopkins. 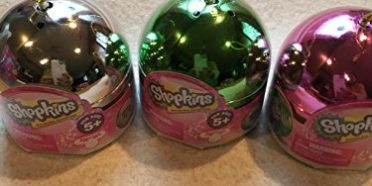 Make sure to collect them all. 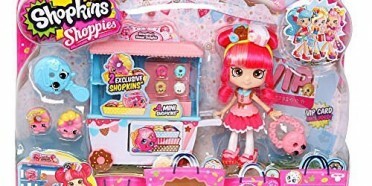 Set includes Doll, 2 Exclusive Shopkins, purse and a VIP Card.